I love eating bite sized food. For me it makes me more cautious of my portion sizes. Kind of like when I was a kid at Halloween the bite sized candies were just as satisfying as the full-sized bar. This is also the case for me with meatballs. I have never been a fan of the giant meatball. I feel they have so much more flavor when they are small. 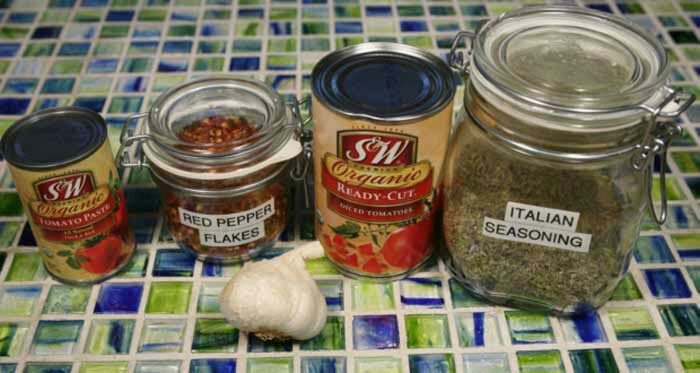 This recipe couldn’t get much easier since I chose to use italian sausage. 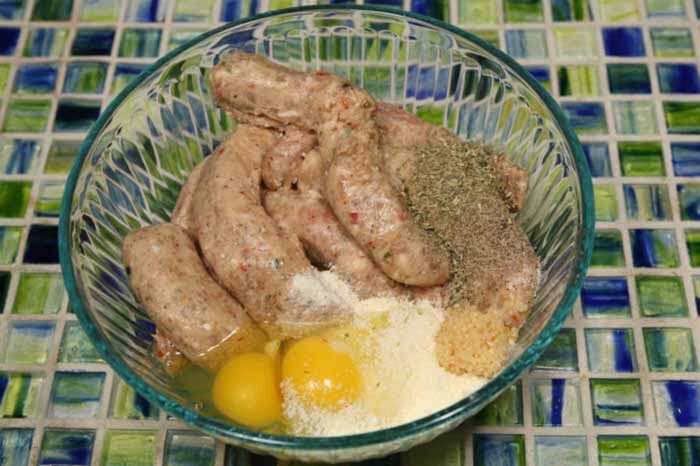 The sausage already has so much flavor in it that you simply need to just add eggs and parmesan cheese for the binding. For this recipe I chose to use Kraft parmesan cheese. 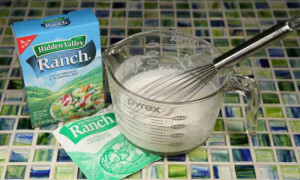 It works as a great replacement to bread crumbs or flour for that matter. I also bake my meatballs. Yep, no slaving over a scorching hot pan for me! It also allows me to cut out a lot of oil that I would need if I were to sauté them in a pan. 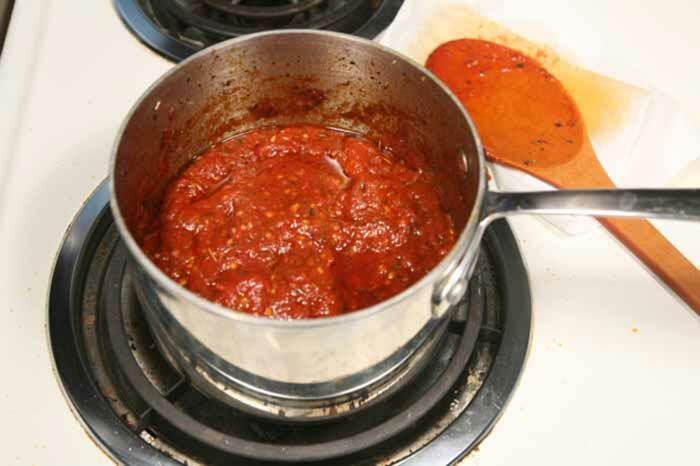 The marinara sauce that I made to go with the meatballs is even more simple. 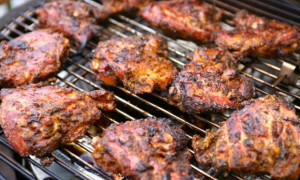 Believe me you will never buy sugar-free tomato sauce ever again after you learn this recipe. In a small sauce pan place all the ingredients for the marinara sauce. 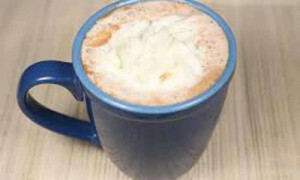 Mix together with a spoon and heat over medium until it just starts to bubble. Turn the temp down and cover. 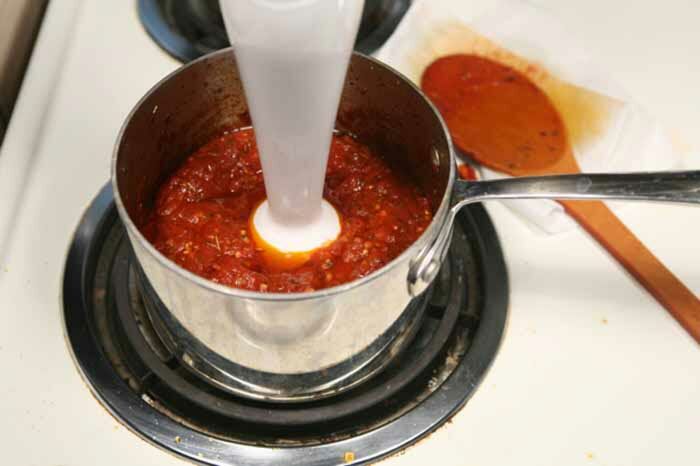 Cook for 20 minutes and then with a handheld blender puree the sauce to smoother consistency. I prefer my sauce to be very smooth, but you may make it however you like. 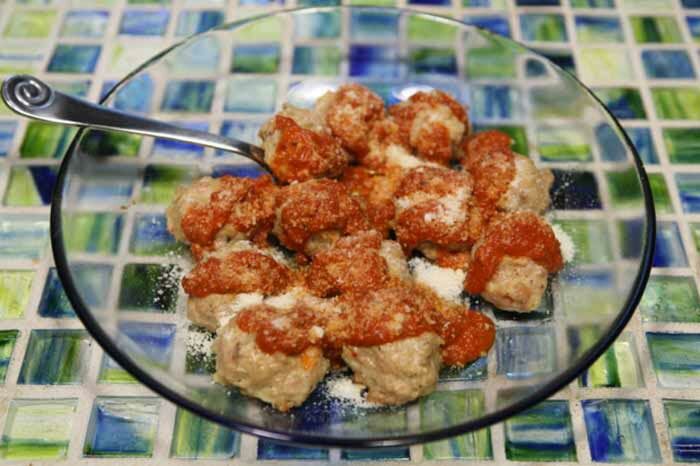 In a bowl combine all ingredients for the meatballs. Using your hands fold all the ingredients together. 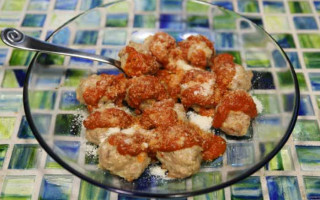 Using a small ice cream scoop form all your meatballs and place them on an aluminum foil lined cookie sheet that has been sprayed with non-stick. All content © 2011-2019 by Sugar Free Chic.